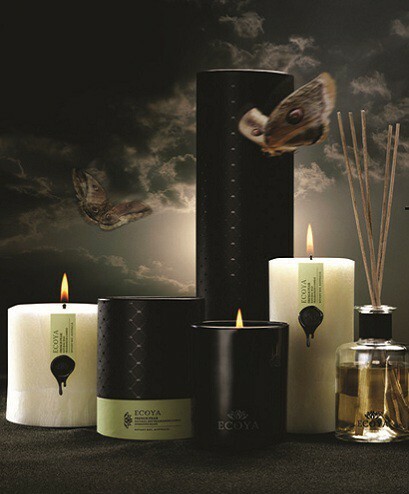 Up to 50% off Australia’s most loved candle brand! Impress all your family and friends by filling your home with beautiful fragrances and bodycare by ECOYA at this very rare factory sale! With an extensive offering available, there are great gift ideas for all occasions, as well as products to treat yourself with! AND at prices starting from just $5, why wouldn’t you make the most of it and take home a little bit of luxury for a whole lot less!